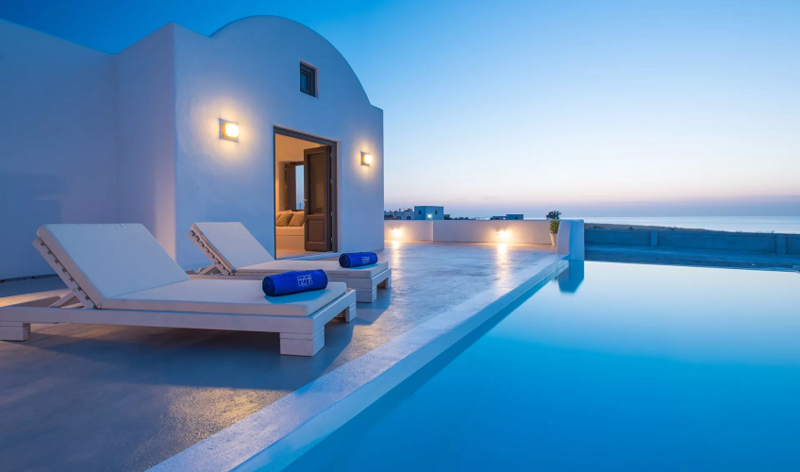 Have you ever had a dream of the perfect summer holiday in Santorini? 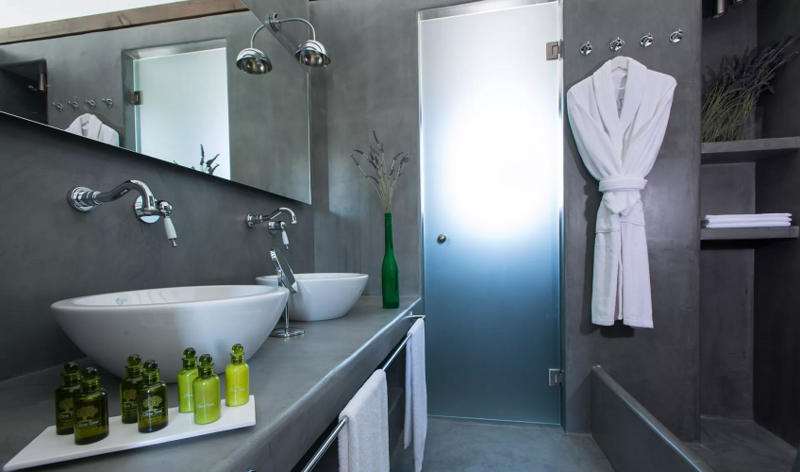 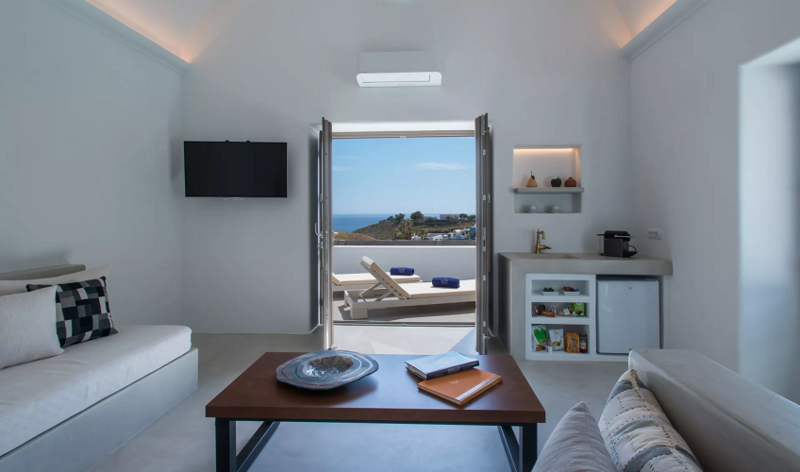 Welcome to the new accommodation sensation of Santorini, the Azar Villas and live the 5 senses experience! 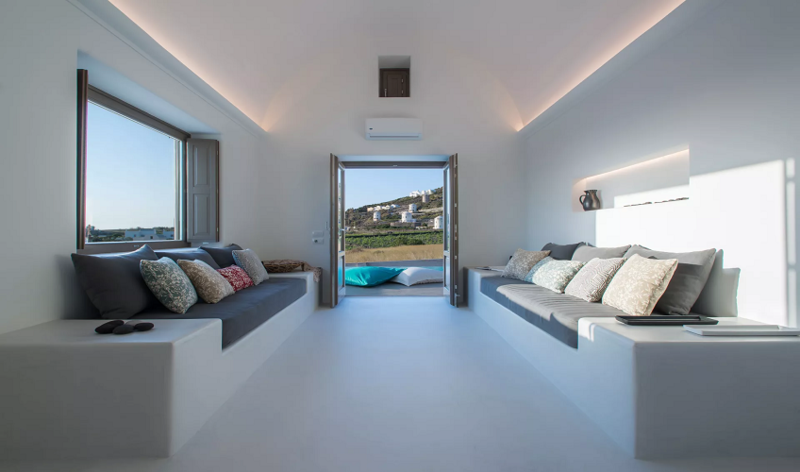 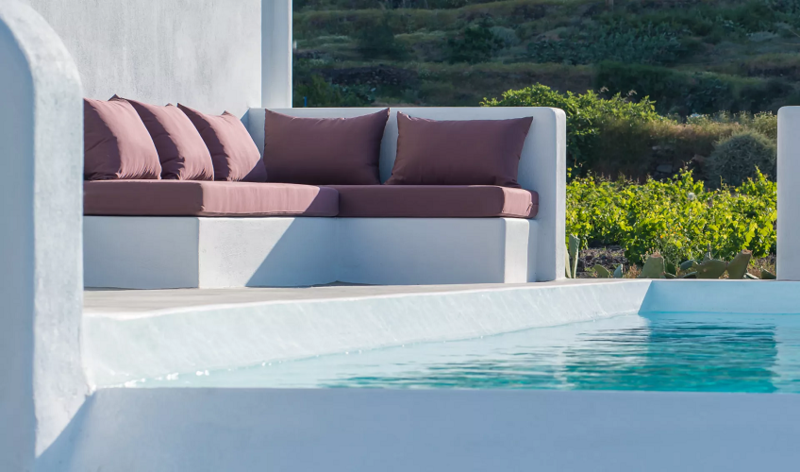 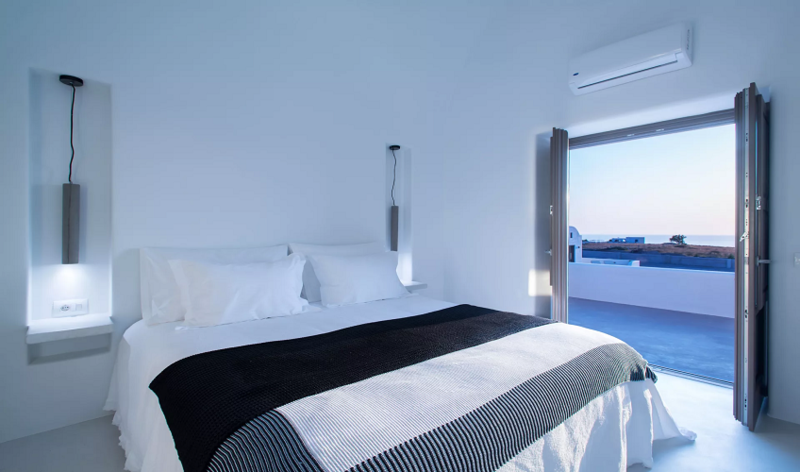 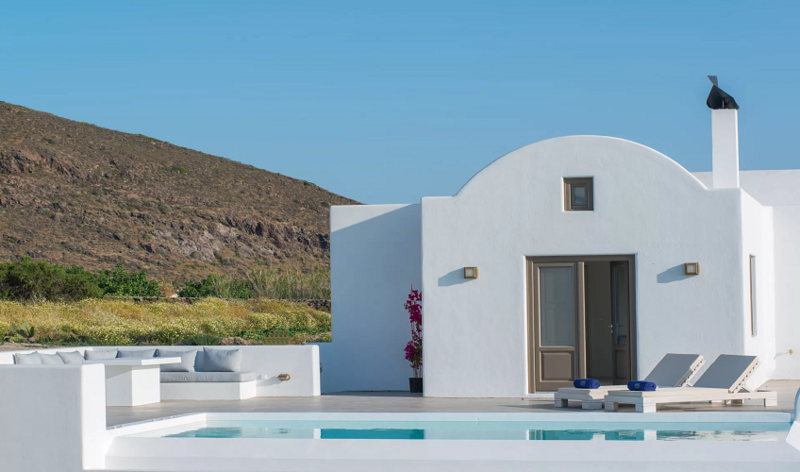 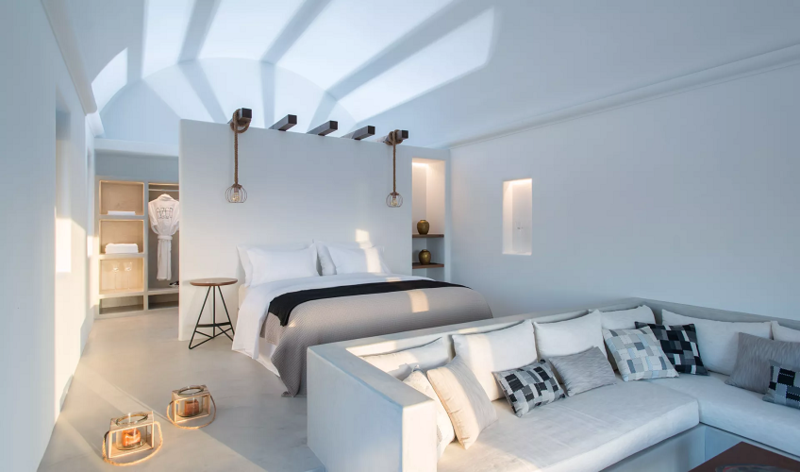 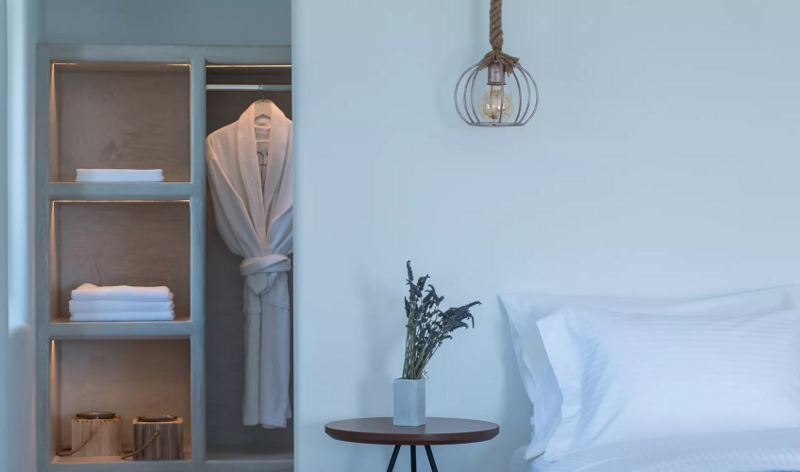 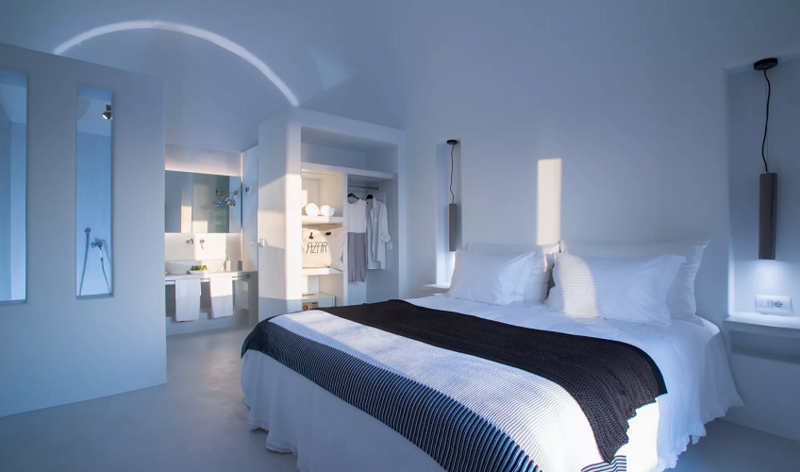 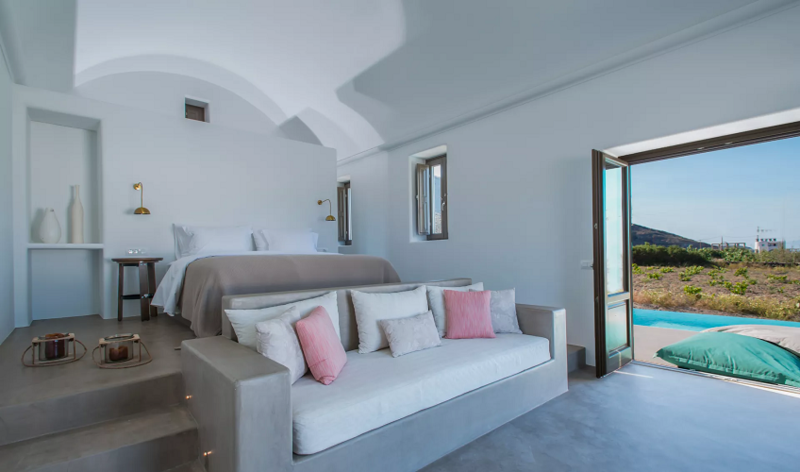 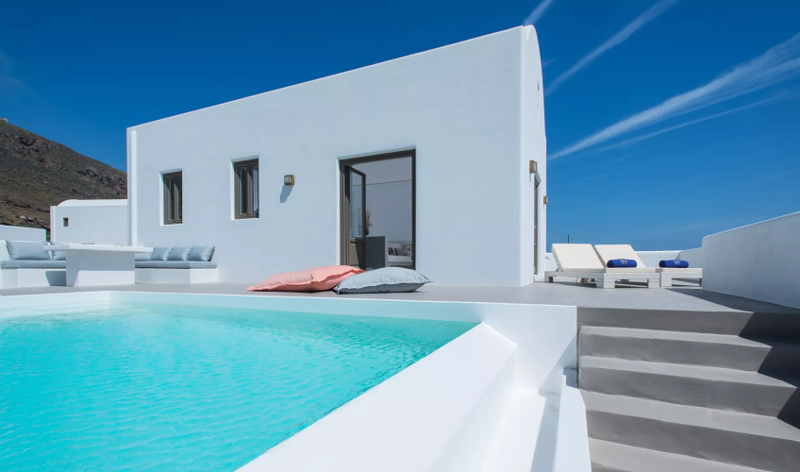 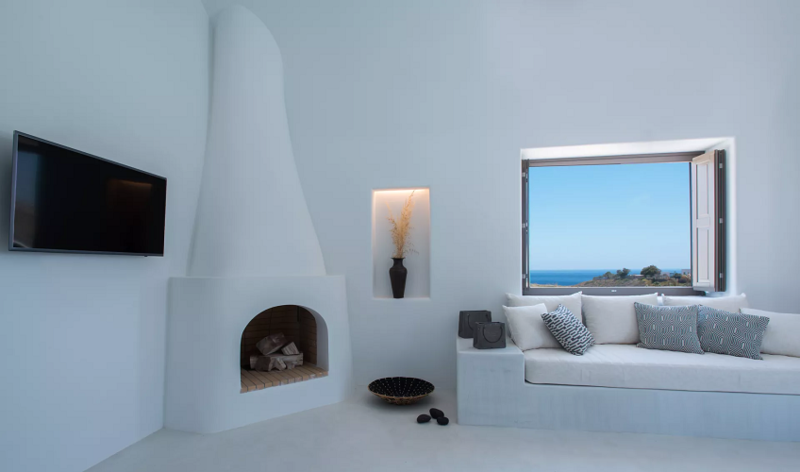 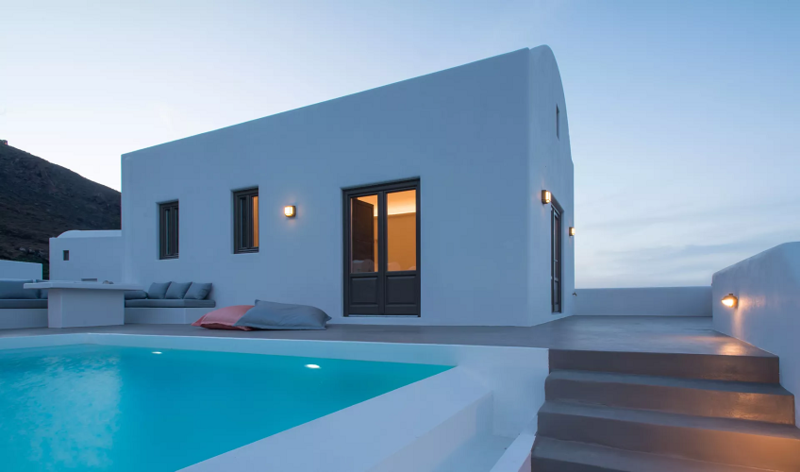 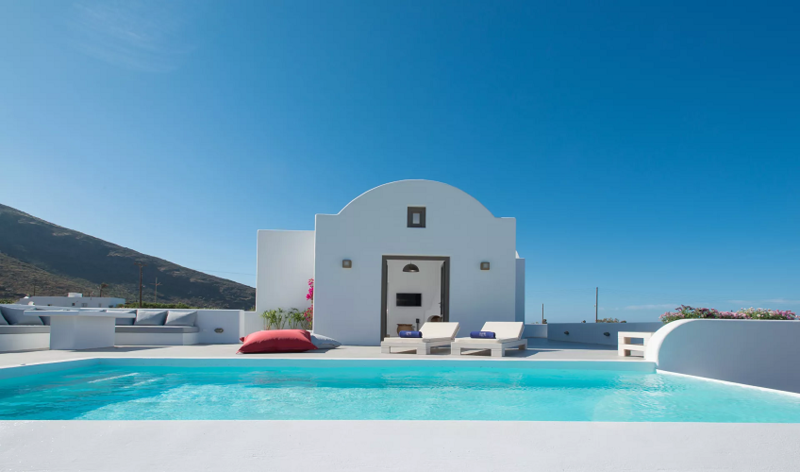 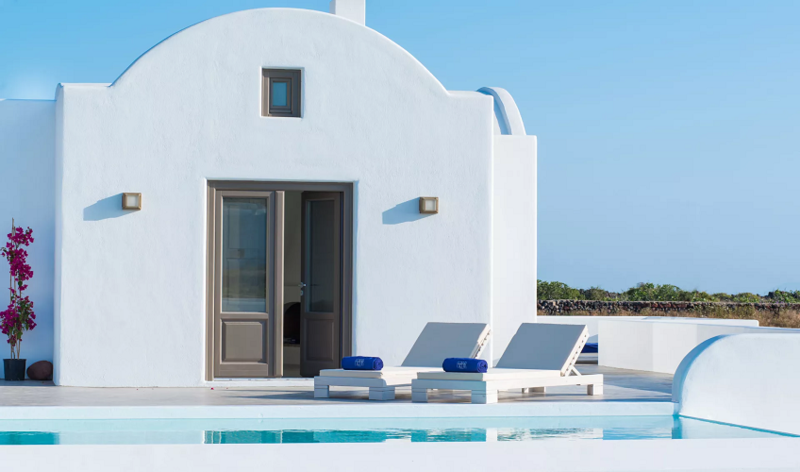 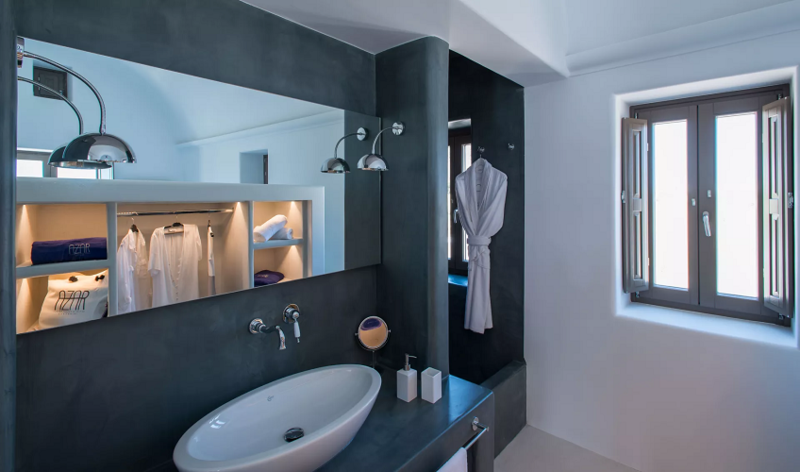 Azar Villas is a complex of four private villas and suites located in a secluded spot on the east side of Santorini, overlooking the beach of Pori in the area of Imerovigli. 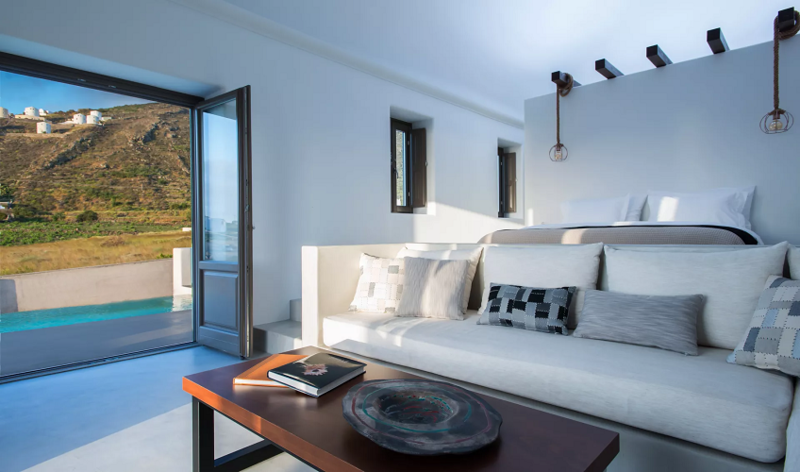 Inspired by the surrounding wilderness, the villas have a sophisticated style which creates a bohemian yet opulent atmosphere.The unobstructed views of the eternal blue of the Aegean, the exquisite sunrise, the delightfulcuisine, created according to your particular wishes and tailor-made services, are just a few of the things that will make your stay in Azar Villas memorable, enjoyable, relaxed. 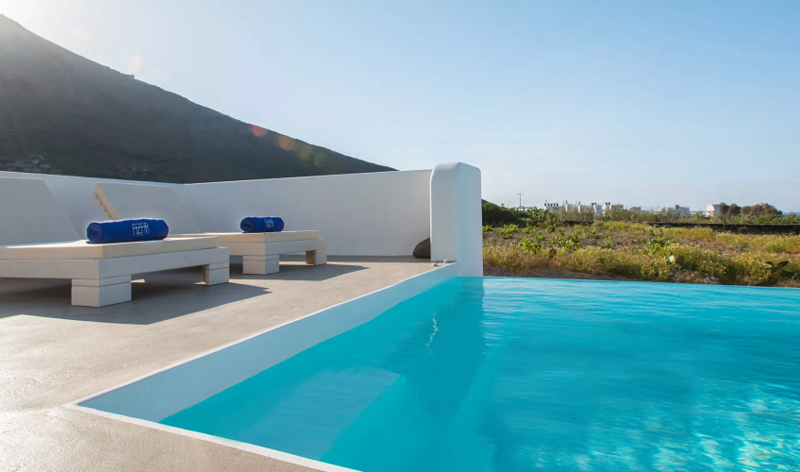 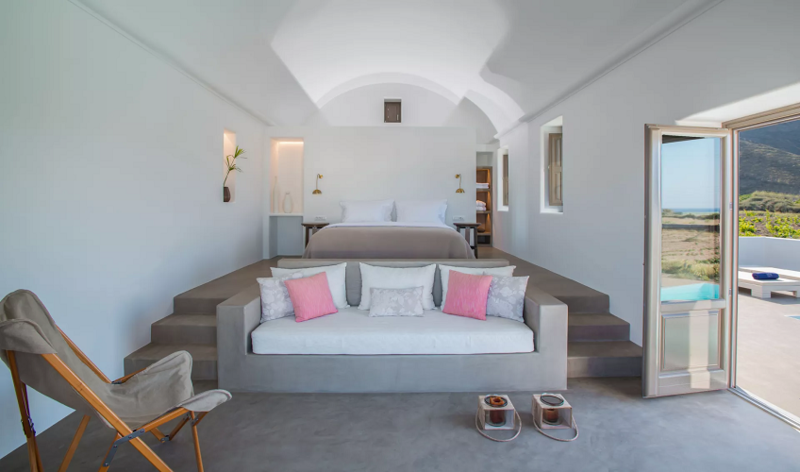 Each villa or suite features one bedroom, one bathroom, a relaxing living room and a spacious outdoor patio with an infinity swimming pool with 2 seated hydro-massages. 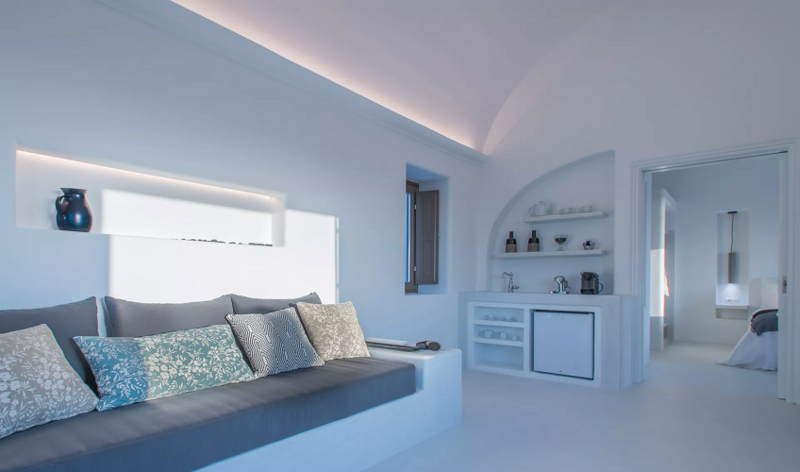 The decoration features elegant hand-picked pieces which give a modern yet vintage ambience. 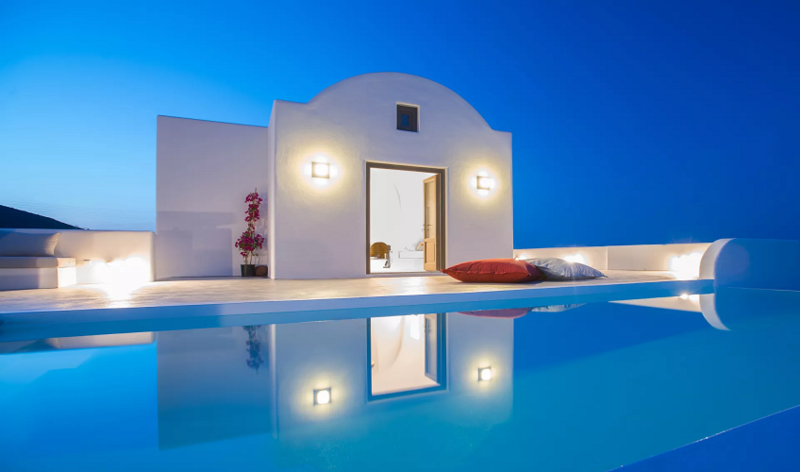 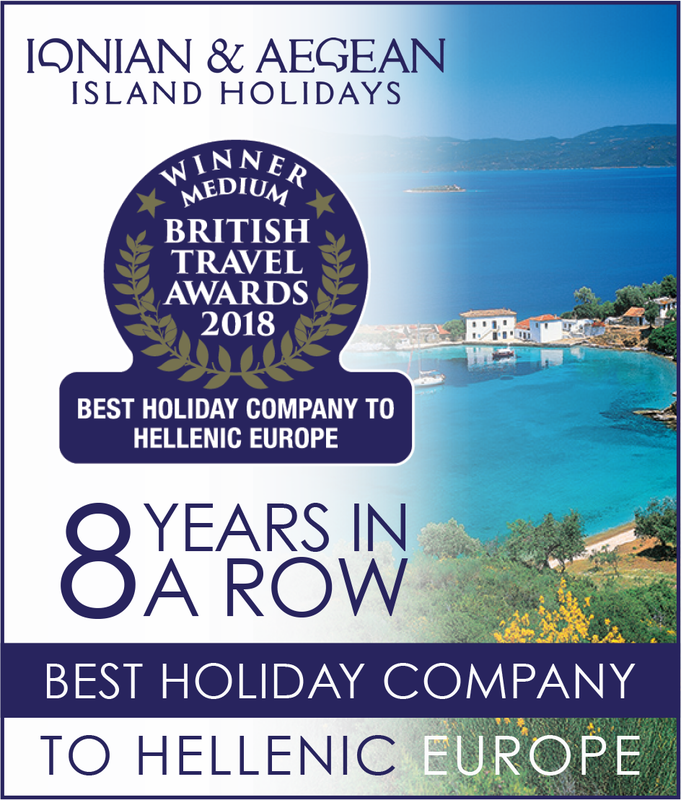 Get ready for a holiday experience in Santorini that is only focused on your enjoyment!